Welcome guys, here you can find useful beginner tips for Fortnite Battle Royale! What is important if I play Battle Royale? What should I do ingame? 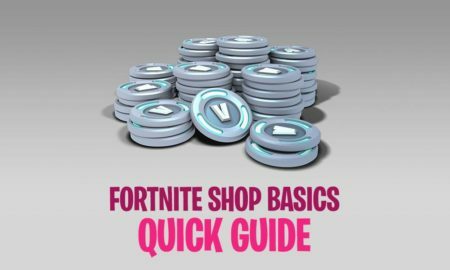 This Fortnite guide will help you with the basics! Read here about the History of Battle Royale and how it origins in the Hunger Games movies. The aim of Battle Royale is to stay alive, playing as an individual or as part of a team with people across the globe. Each game lasts around 20 minutes, in case that you don’t get killed. 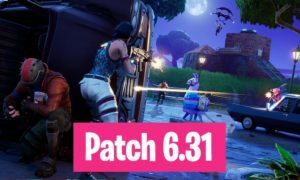 The game’s new Playground mode is being taken offline on 12 July 2018 to allow developers Epic to add a host of new features, including aim assist, team selection and traps which affect teammates and enemies. 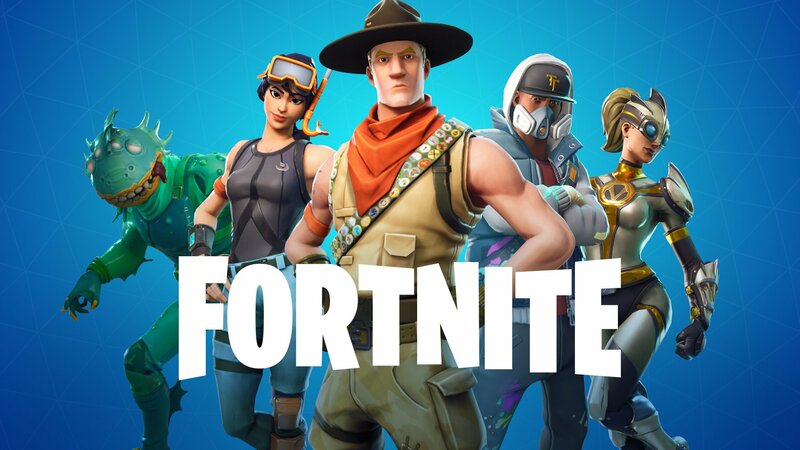 In the PVE mode called Save the World you can play a campaign mode alone or with other Fortnite players to ward off hordes of enemy monsters, build forts and defend the island’s survivors! 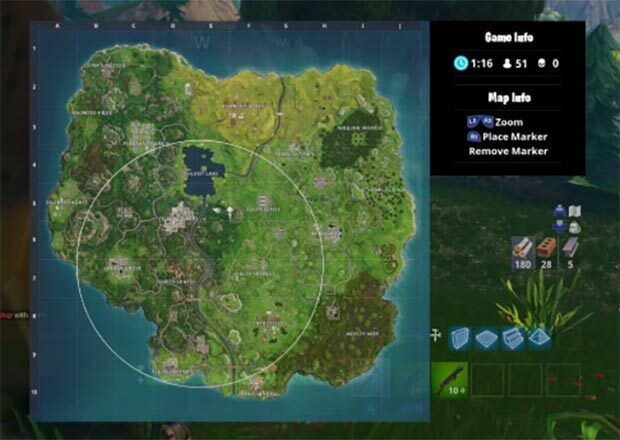 Before every Battle Royale match, all of the players are loaded into a lobby, that is called the Spawning Zone. You’ll be able to pick up a few weapons and materials to practice shooting and building, respectively. If you’re feeling unsure about controls, use this time to get familiar. When the game finally starts the Fortnite Battle Bus moves to the Battle Royale Map and all players get ready to jump out! 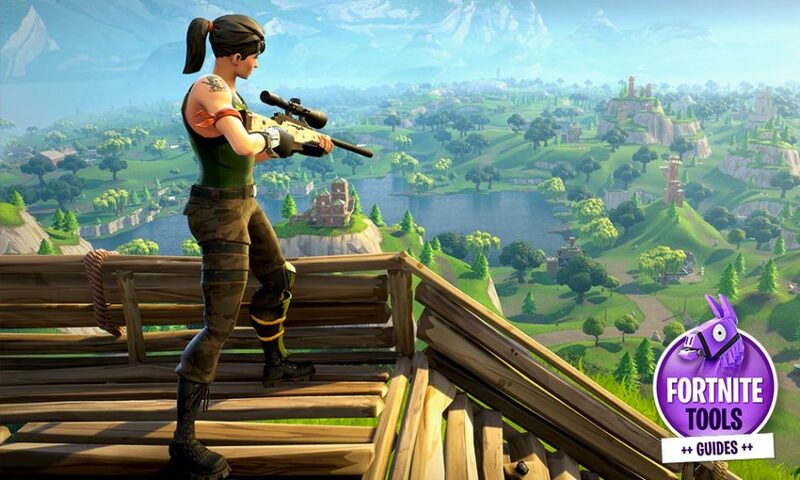 As a Fortnite beginner, when you’re looting your first building always start on the roof. Some buildings will have weapons up there, but in the case of houses, you’ll often find chests hidden beneath the tiles. Drop onto the roof and use your pickaxe to break through! Then break through to the next level down, loot everything and work your way to the ground floor. Tip: When you loot future buildings you can still reach the roof by building a ramp and repeating the process. When a Fortnite chest is nearby you’ll hear it, so always be listening. You want them, and a lot of the time they’re in the attic. Important: Zoom in on the map to find remote hilltops to land on. 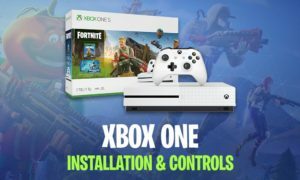 Most of them will provide you with a good enough Battle Royale starter kit to fight back in the early minutes of each match. 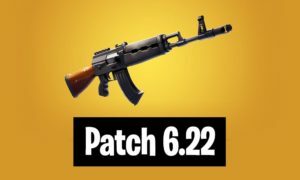 Time to loot weapons in Battle Royale Houses & Chests! Submachine guns fire really quickly, but are bad at long distance. The Crossbow has unlimited shots. But it’s a crossbow. So there’s that. Assault rifles are great at long distances, but can be used up close as well when necessary. Some have scopes, others don’t. 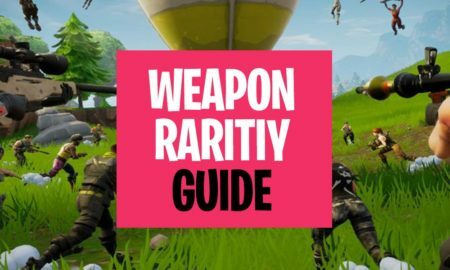 Rocket launchers and grenade launchers are great for destroying enemy forts and buildings in a shot or two — and usually your opponents along with them. Snipers are perfect for taking out enemies from long distance, but terrible for close combat. The Grenade blows up a few seconds after you throw it at someone. Throwing a Boogie Bomb forces opponents caught in its wake to dance for a few seconds, making them vulnerable to your attack. Throwing the Port-A-Fort grenade will instantly create a fort for you. It can be used defensively, but also offensively. 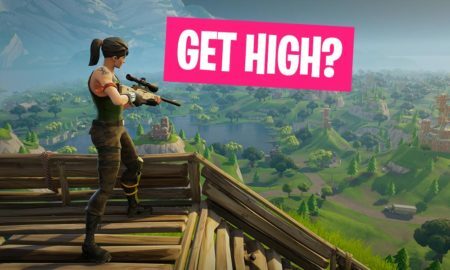 Anything caught in the wake of an Impulse Grenade will be blown away, or up into the air, depending on the angle of your throw. You can also use impulse grenades to launch yourself at enemy players to cover a lot of ground in a short amount of time. In Fortnite Building is the Key! 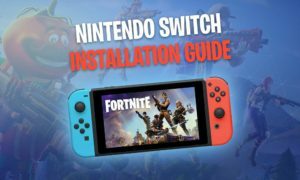 This is crucial for Fornite newcomers! Practice making quick buildings and ramps around your character in just a few seconds, which can save your character if you’re getting shot at. The first principle of building is having the resources to actually make a structure. The most common resource is wood, which you can mine from the default harvesting tool that every player starts with. Practice building to climb mountains and buildings quickly. Always keep practicing! Building is your best mode of transport in Fortnite, but it’s also your very best defense. Not only can building help you reach new heights and those hard to reach places, in the endgame, it’s essential to try and get the edge. As you get down to the last few players in the late circles, you’ll see structures start to fly up. You should do the same. If someone is on the ground, you want to have the aerial advantage. You don’t want the reverse of that. Towards the end the players left will likely have the best weapons, usually, a sniper included, and building yourself a little fort is an added line of defense. Bullets will hit that first giving you time to react. 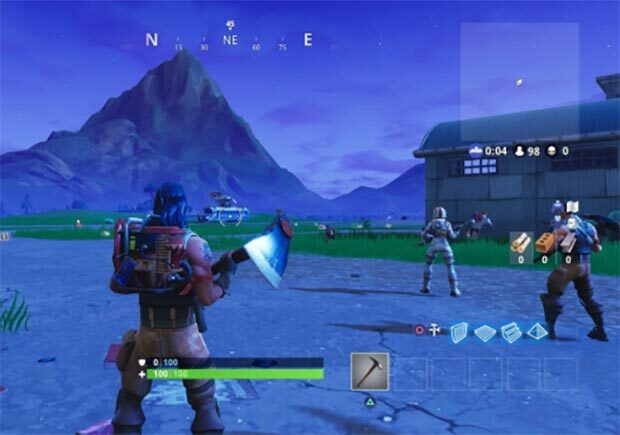 If you need to practice, try a long drop to a quieter part of the map so you can harvest resources and practice your building with less risk of being annihilated. 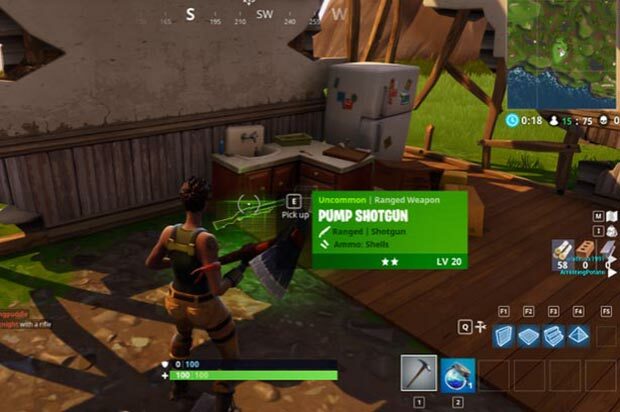 You only have five slots to fill with combined weapons and healing items such as medkits, bandages, shield potions, the Chug Jug and Slurp Juice. When looting, do everything you can to keep a balance. When you pick up your first couple of shield potions, consume it and free up the inventory slot. It means you can carry another one then for when it gets depleted. 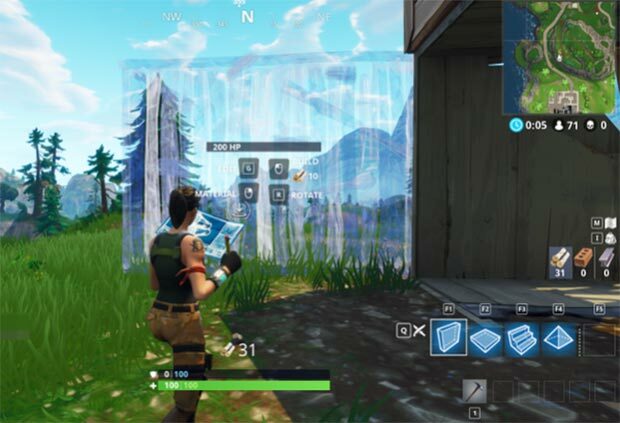 Prioritise medkits over bandages, and the Chug Jug is the holy grail since it will refill all your health and your shield at once. Try to carry a range of weapons, too. You ideally need something for short-range engagements, such as a tactical shotgun. For mid-range engagements, an assault rifle is best, while for long-range try and get hold of a sniper or an assault rifle with a scope. Only these two types of weapon allow you to scope in, all others remain in third-person view at all times. There is one important rule: Whether you’re reloading, healing or attacking someone, move as much as you can! 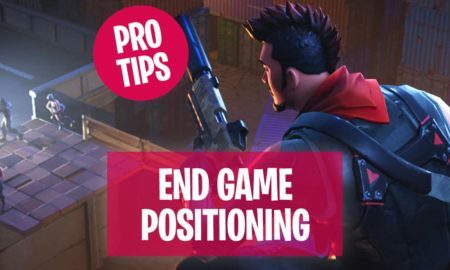 Small movements on the spot while you’re healing make you more difficult for snipers to hit. 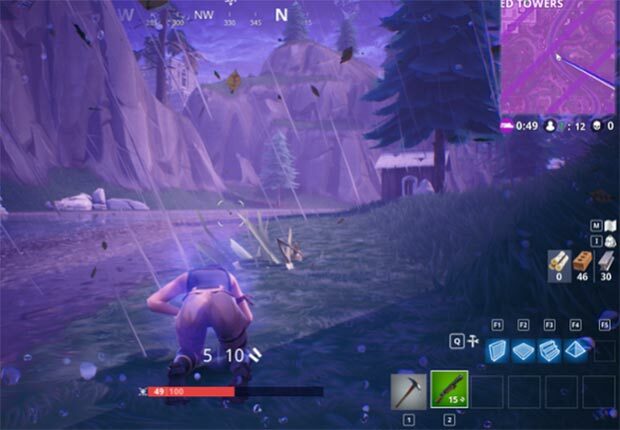 In Fortnite, you must remain within the eye of a storm, if you don’t, you take damage. At set intervals, this area gets smaller and you need to do your best to stay within its boundaries. If you get caught behind the wall, it is difficult to get back inside, since the barrier moves very quickly. If you sprint from one fallen player to the next, continuously stealing their health packs, it’s possible to make it back, but I was not so lucky. Each time I fell behind the pace, I was not able to recover, since I could not find any nearby resources! Surprise other players while fighting in Battle Royale! Imagine there are two other players fighting! If you have good weapons with enough ammo, and you have plenty of health and shields, you could take them both by surprise and win! If you don’t have good weapons, or you’re low on health and/or shields, consider gathering more materials first and healing up before getting into a fight. Consider your own health and weapons before trying to start a fight. You might not be the one who ends it. Another time, I found myself trapped at the bottom of a cavern and unable to advance in the direction of safety. Although staying within the playable area is a priority, sometimes there’s some strategy in timing your entry. Jumping while you’re in a gunfight will increase your chances of survival. A moving target is more difficult to hit than a stationary one. This means Fortnite Battle Royale is about making decisions if you want to achieve the first place, the infamous & popular Victory Royale! 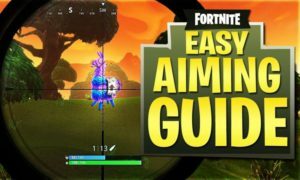 Fortnite Beginner Tip: Watch the Battle Royale Pros! Go to Twitch or YouTube, and watch streamers like Ninja. Watch what they do when the land — how they gather materials, and take out opponents early — and watch them in various scenarios, like how they react to being shot at, or how they push an opponent! You can learn a lot of techniques by watching the very best players. 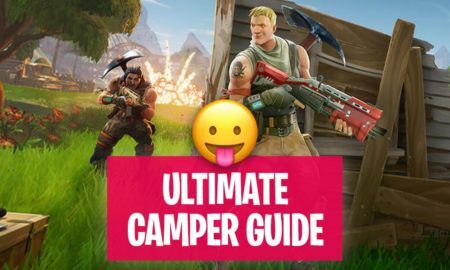 I hope this guide was helpful, to make the next step read these 11 Battle Royale Beginner Tips. If you have any questions or feedback comment below! 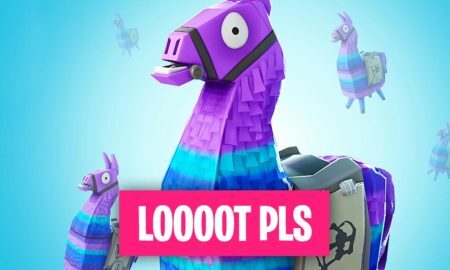 Pingback: ▷ How to handle the Fortnite Inventory & Equipment perfectly?